Kenneth James Christman, 76, long time resident of Ramona, passed away on February 27, 2018. He was born in El Cajon and moved to Ramona in the early 1960's. Kenneth was the first born to Ruth (Solis) and Guy Christman. 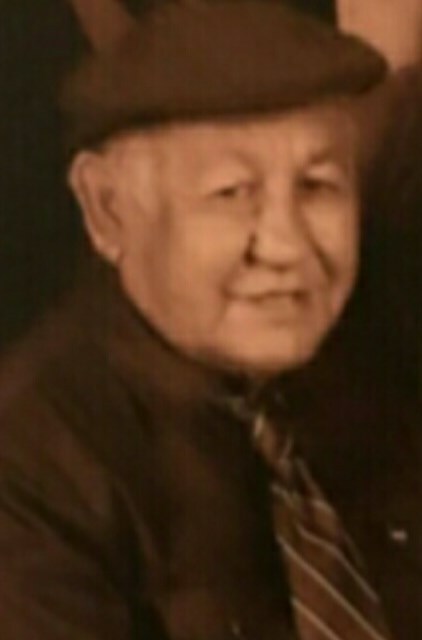 He is predeceased by his parents Ruth and Guy, his oldest son Kenneth J Christman Jr., as well as his siblings, Dave Christman, Pauline Christman and Guy Christman. Kenneth is survived by his siblings Fred Solis and Teresa Solis, his children Curtis J Christman, Kevin J Christman, Christina E Christman, Ramona Taubert and Deandra Kraft, 13 grandchildren and 17 great grandchildren. His family will remember that he loved to travel and how very much he loved his friends and family. There will be a Celebration of Life for Kenneth on Saturday, March 24th at 1pm at Collier Park in Ramona. Please join his family for an afternoon of remembering Kenneth.